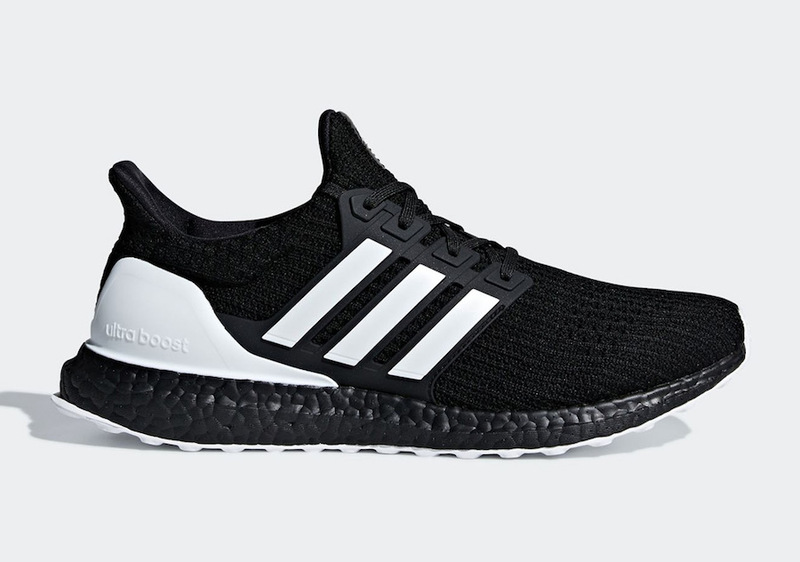 adidas Originals is set to release the Ultra Boost 4.0 in the classic “Orca” color scheme of Black and White. This adidas Ultra Boost features a Black Primeknit upper paired with White Three Stripes and matching heel counter. A Black Boost midsole atop a White rubber outsole completes the simple, yet clean design. Look for the adidas Ultra Boost 4.0 “Orca” to release later this fall at select adidas Originals retailers and adidas.com. The retail price tag is set at $180 USD.